It is that time of the year again. The Festival of Lights is almost here to enthrall us again. The razzmatazz of the colourful fireworks, the rangolis, the diyas is indeed a sight to behold. Unfortunately, this wonderful sight is what we often take for granted. By indulging in harmful practices, we run the risk of damaging the very organs that enable us to the beauty of life. Therefore, MEC is here to guide you as to how to keep your eyes safe from damage this Diwali. During Diwali, the air is filled with small particulate matter released due to the bursting of fireworks. These small particles can enter your eyes and cause redness, chronic irritation, foreign body sensation and dry eyes. To avoid that, wash your face with clean water atleast 4-5 times a day. If possible, also use eye drops. It reduces the possibility of catching an infection later on. As far as possible, always use protective eyewear during Diwali. Also, have it on at all times that you are outdoors and not just the time that you are bursting fireworks. This is because fireworks such as rockets often misfire and can hit anyone out of nowhere. 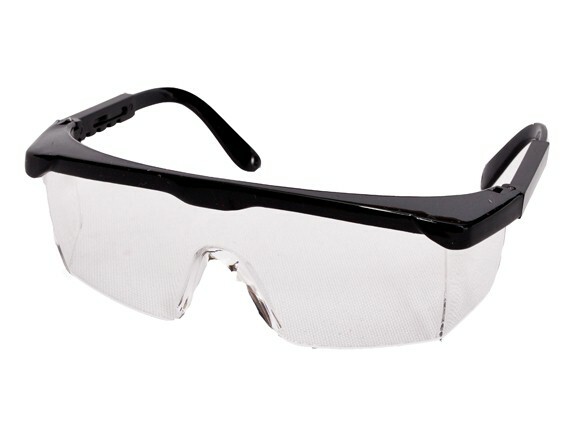 These protective glasses are clinically tested to withstand a stronger impact than your normal spectacles. They thus act as a shield for the eyes. 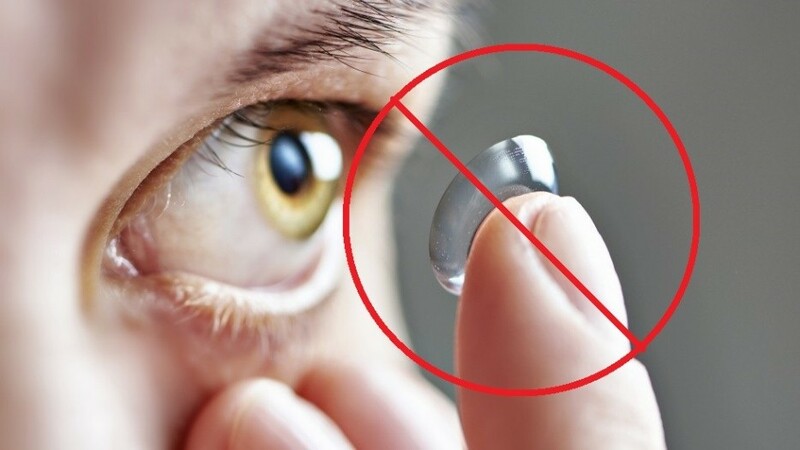 Contact lenses are sensitive to heat and the flames of diyas and candles can possible melt the lens. The heat from diyas also causes your eyes to water and you may subconsciously end up rubbing your eyes. It can cause severe damage to the eyes and hence we advise that those with power should use spectacles instead of lenses. People often try to act as their own doctors and do all kinds of stuff that they think is “treatment”. We strongly recommend you to not do such a thing. We see lots of cases where instead of improving, the self-medication done by the patient ends up worsening his/her condition. If you suffer any injury, resist the temptation to rub your eyes and also do not apply any lotion/cream/ointment. 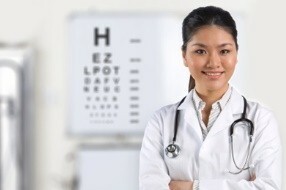 Rush to your nearest eye doctor and get proper medical treatment. We wish you a very safe and a very prosperous Diwali and New Year!